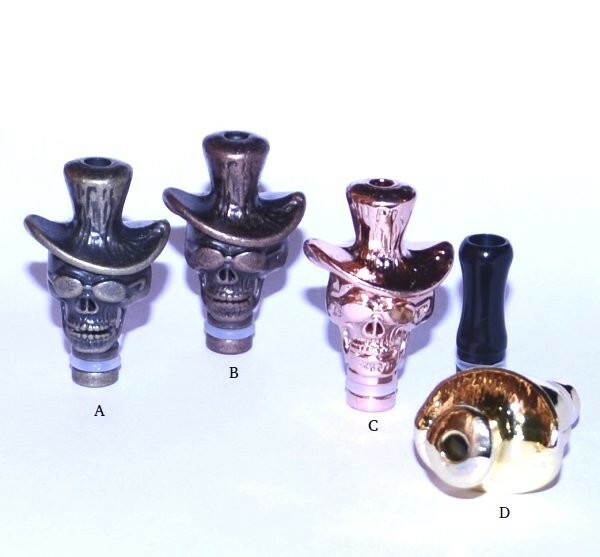 Strange Drip Tips | Electronic Cigarette Co. 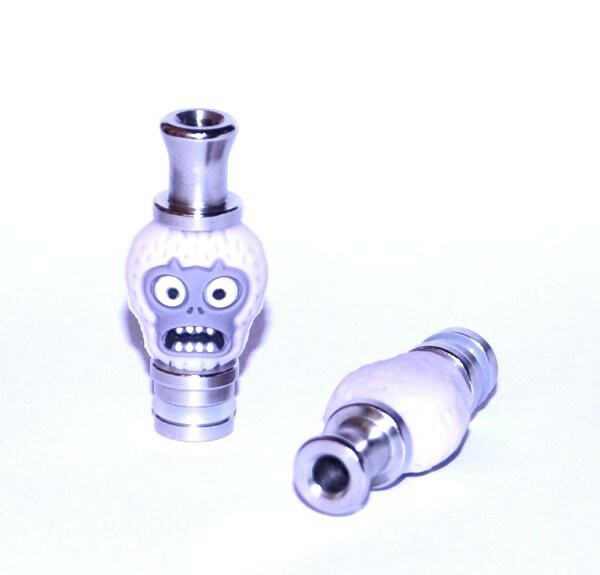 Strange, funny, weird or unusual 510 drip tips. 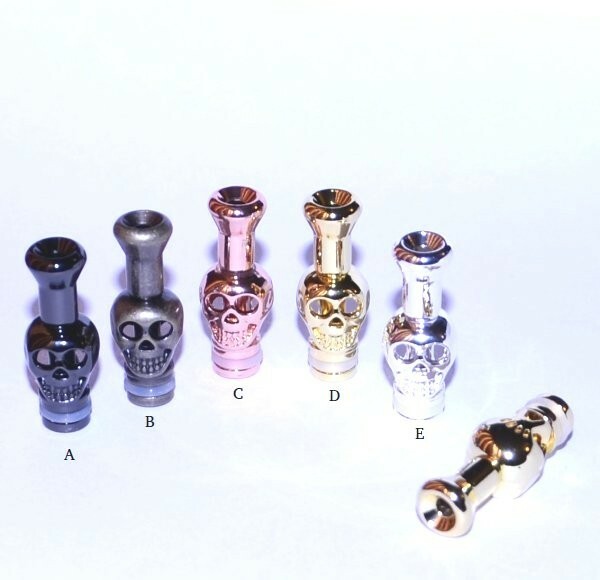 A range of different colours and styles including metal and silicone / rubber. These are all standard 510 size connections which should be compatible with any 510 style tank. Please study the dimensions to be sure.